89th District Court handles Small Claims court cases in Presque Isle County. Small Claims court is a special type of court with a purpose of allowing people to settle their disputes over money without the use of attorneys or lawyers. Neither the plaintiff not the defendant need to know anything about the law in order to utilize small claims court. Attorneys are not allowed to appear in court or argue on behalf of clients in small claims court. Neither party needs to hire an attorney for small claims court cases (but can consult with one for questions about their case). In small claims court, a party need only present their own side of their case in their own words. Small claims court is a special division of 89th District Court. District courts also handle other criminal and civil cases, in addition to small claims court. Removal of a case to regular district court allows both parties to hire an attorney (if they so choose) and also removes the $6,000 limit that the court can award. Moving the case to regular district court means the normal rules of evidence and discovery apply meaning the case will take much longer to resolve. Either the plaintiff or defendant can decide to remove the case from the small claims court division to the regular district court. To do so, a party needs to complete and file a Demand and Order for Removal, Small Claims, in the court where the case is set to be heard. This document needs to be filed prior to the small claims court trial or hearing and can actually be filed the same day (so long as it is before the hearing starts). The Demand and Order for Removal is available on a website. Is there a Monetary Limit for Small Claims Court Cases in Presque Isle County? Is a Jury Available in a Presque Isle County Small Claims Court Case? Small Claims Court cases do not use juries. A small claims court case is heard by either a judge or an attorney magistrate. Attorney magistrates are attorneys who have been appointed by the court to handle certain legal matters. Generally, attorney magistrates are used to hear small claims court cases. The court can make a decision at the time of the hearing (after both sides have presented their case). The court may also take the case under submission (and rule at a later time). If a matter is taken under submission, the court will notify both parties of the ruling (likely through mail). 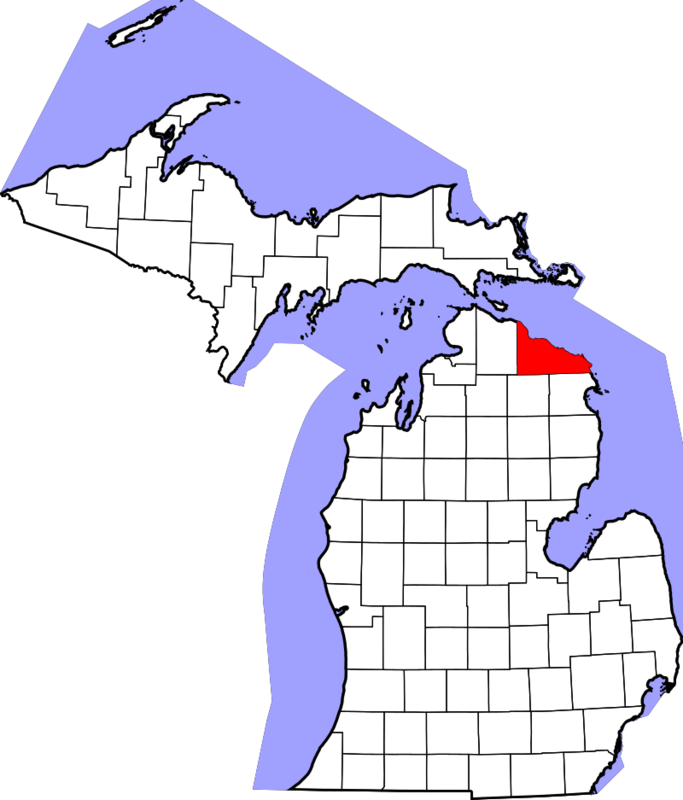 The phone number for Presque Isle County District Court is: (989) 734-2411. The District Court can be found online here. Are Attorneys Allowed in Small Claims Court in Presque Isle County? Attorneys or lawyers are not allowed in small claims court. Neither the plaintiff or defendant is allowed to have an attorney represent them in the case. Each side is required to represent themselves in front of the judge or magistrate. Either the plaintiff or the defendant can request that the case be removed to regular district court from small claims court (which would allow either side to utilize the services of an attorney). The downside to this is that regular district court utilizes the normal rules of evidence and discovery which means your case will take longer to resolve.